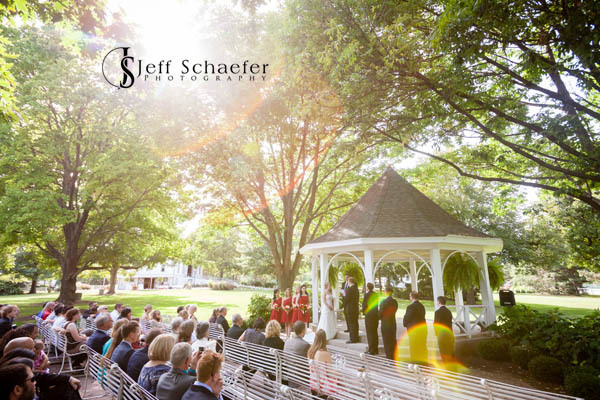 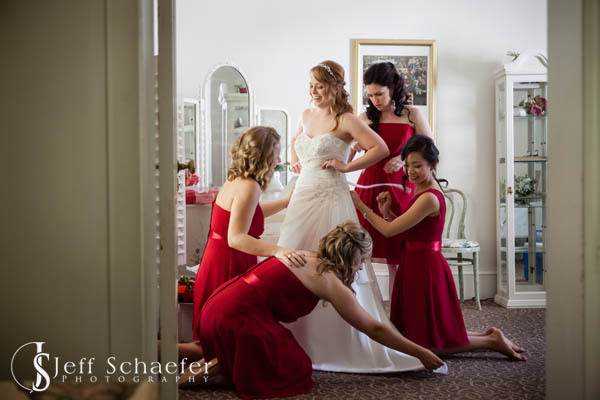 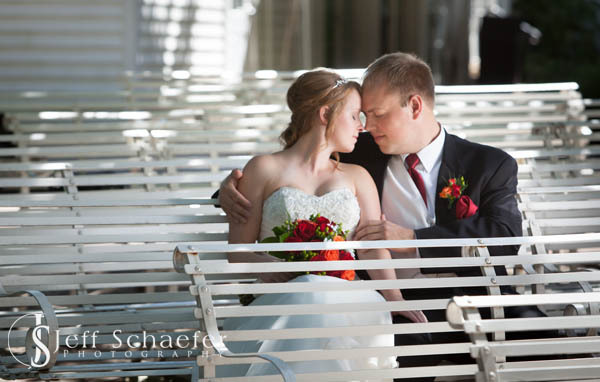 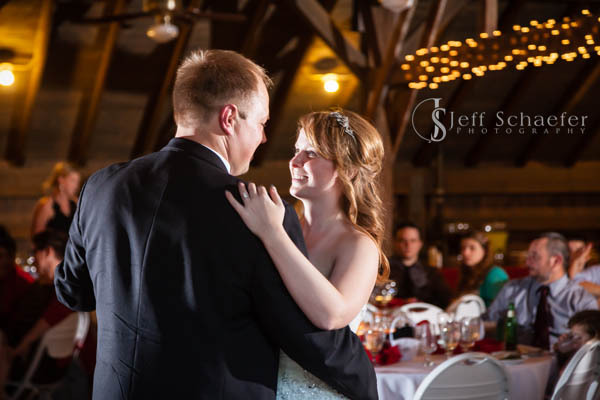 Chris & Stefanie had a wonderful and fun wedding. 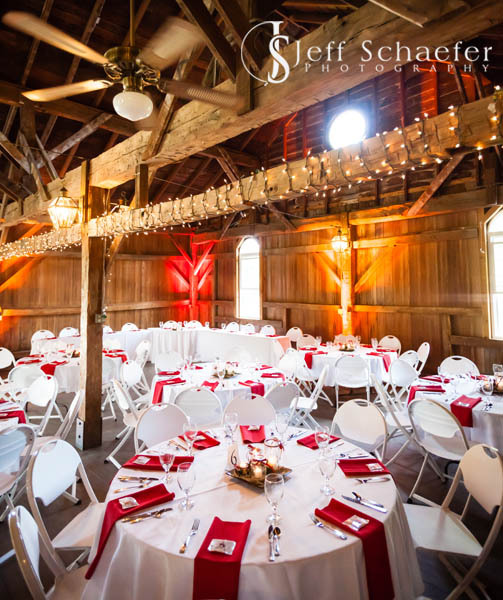 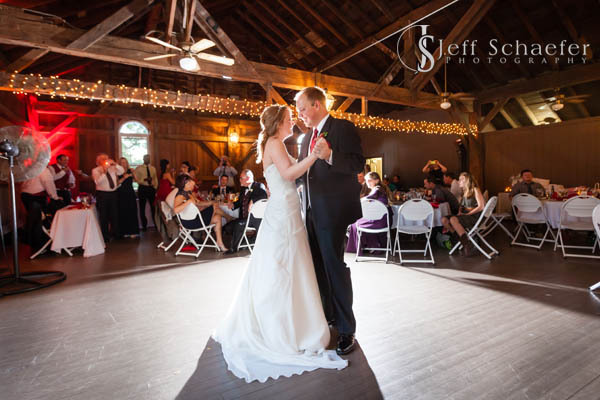 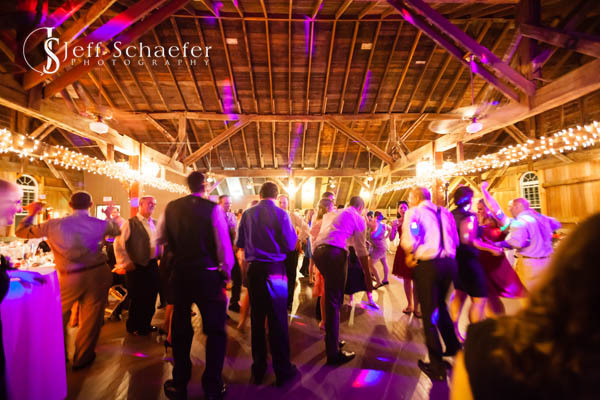 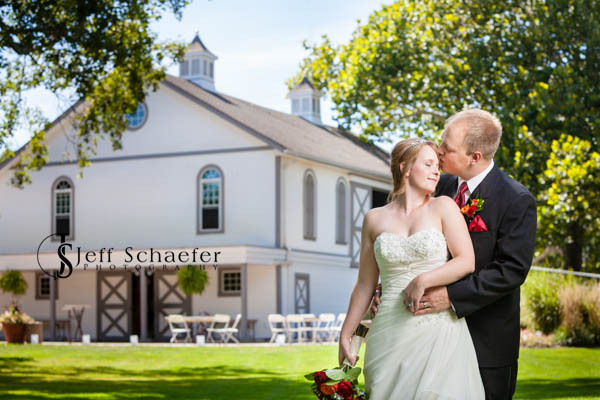 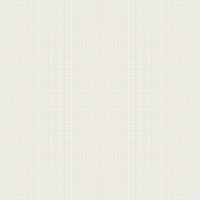 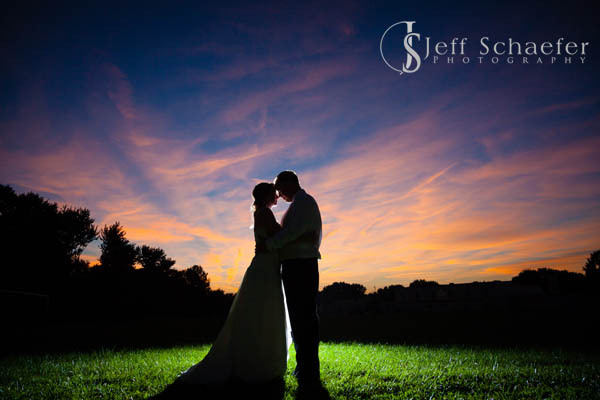 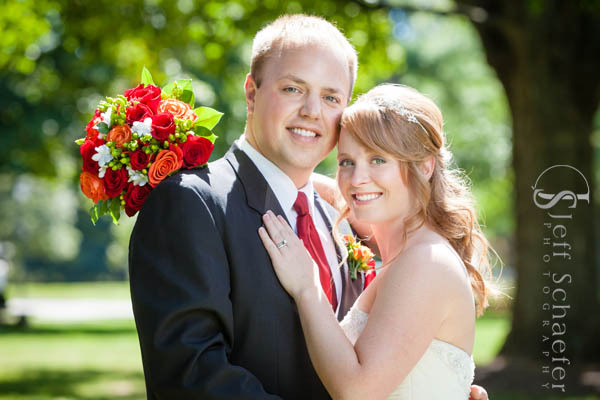 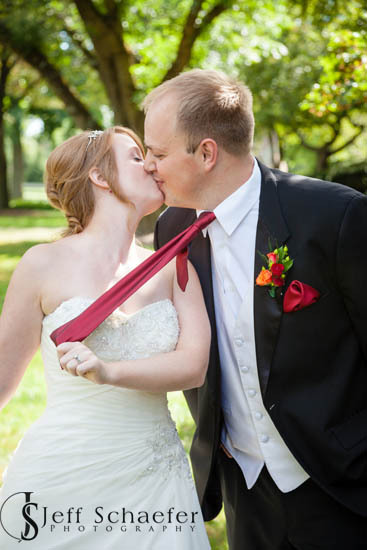 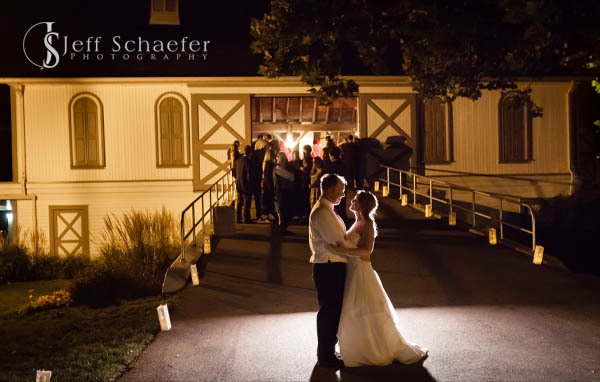 The wedding ceremony and reception was at Polen Farm in Kettering, OH. 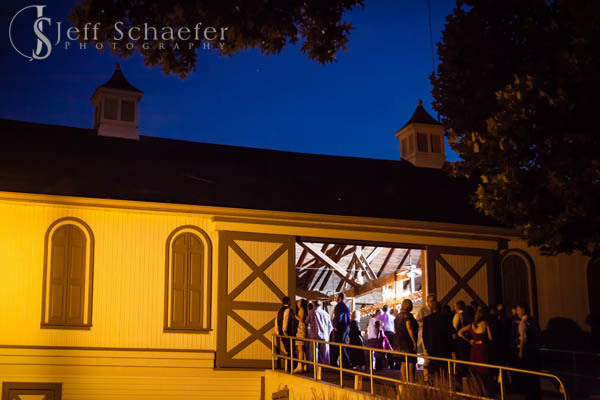 A uniquely beautiful country farm setting in the city. 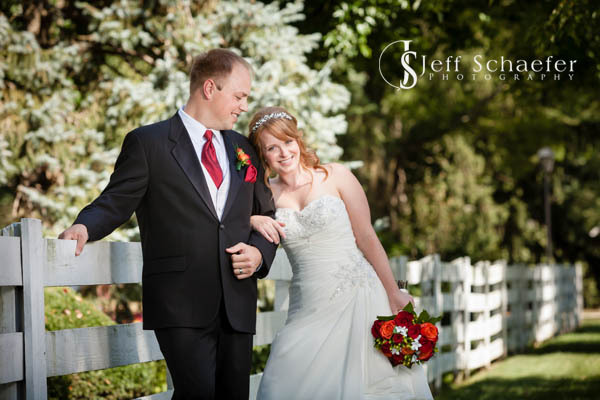 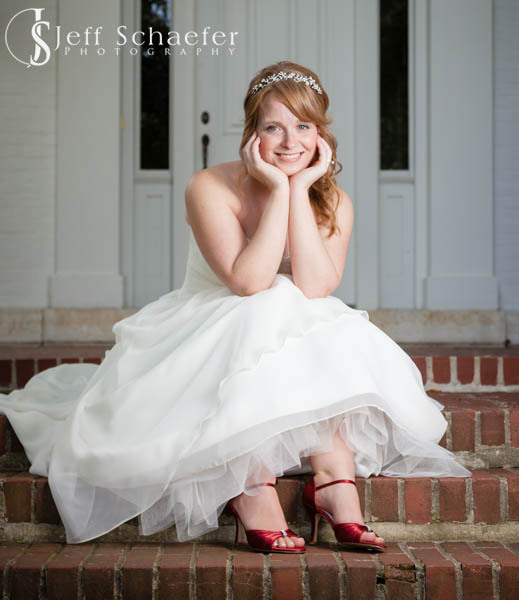 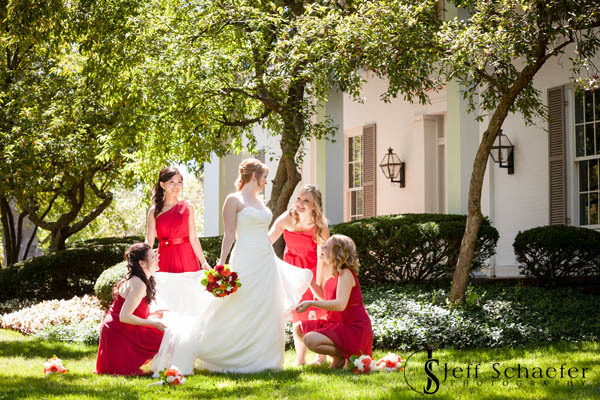 We took advantage of the lovely grounds for some beautiful and fun photographs. 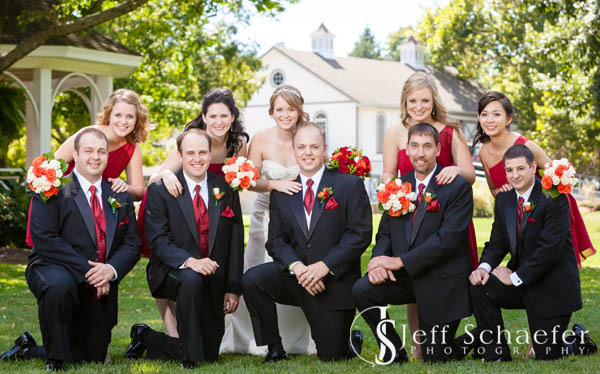 Congratulations Stefanie and Chris, and thank you for letting me be part of your day!